Sergio Aguero claimed the match ball for his second hattrick in a span of 8 days. 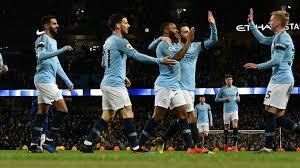 Raheem Sterling scored 2 and Ilkay Gundogan scored once to mark Chelsea’s heaviest defeat in over 25 years. Man City now have 65 points from 27 games and are ahead of Liverpool on goal difference, who have one extra game in hand. Tottenham Hotspur are 5 points behind those two on 60. “I think he’s turned himself into a top, top player. And a lot of credit has to go to Pep Guardiola and people like that. But the lad takes on lessons and you look at the positions he takes up and the amount of goals he scores now and, at the age he’s at, there’s still extra levels to go. The great thing about him is — because he’s taken a move from Liverpool to Manchester — there’s been a lot of weight on his shoulders,” Cole continued. “He’s taken that on and he looks almost mentally indestructible at the moment. 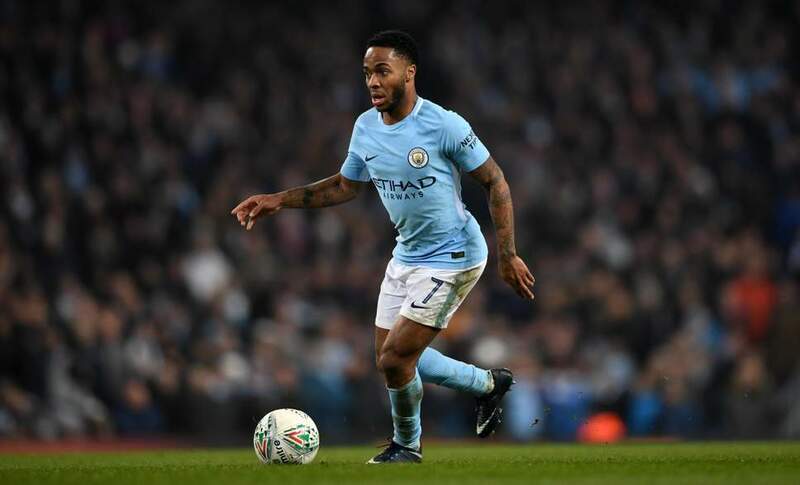 There is no doubt that Sterling has improved tremendously under Guardiola. He just needs to keep doing what he is doing right now and greatness will follow.